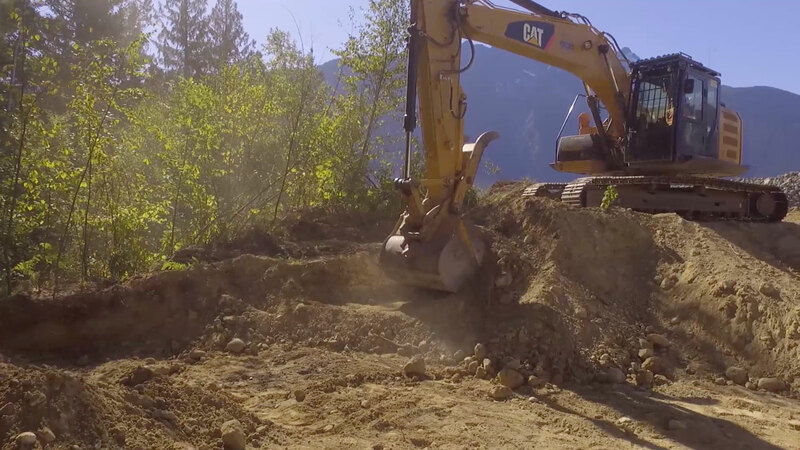 Welcome to | Corona Excavations Ltd.
Corona Excavations Ltd is a civil construction company founded 1995 in Whistler, BC. Our company operates in Whistler and up and down the sea-to-sky Corridor from Pemberton to Britannia Beach. Our vast fleet of machines and personnel allow us to undertake many different aspects of civil construction including land clearing, excavating, interior & exterior backfilling, civil servicing, rockwalls and driveway’s to name a few of our specialities. Our projects take form in both residential and commercial settings. Residentially we can manage small one day jobs to large residential subdivisions which can take over a year to complete. Commercially Corona has undertaken projects with Whistler Blackcomb, BC Hydro and Alpine Paving to name a few of the companies we have work with. Corona specialises in property development and servicing luxury home building. We have extensive experience throughout the sea-to-sky corridor and have worked with a variance of different terrains. We often work on steep slopes & rocky terrain, both a familiar obstacle we can effectively overcome with our machinery. The owners and staff at Corona pride themselves with the highest quality customer service and ensuring our clients are 100% satisfied with the work we do. Our capacity to offer 100% satisfaction comes from the experience and abilities of our staff. Our excavator operators and dump truck drivers are all fully qualified and highly experienced whilst our pipelayers and gradesmen have the certifications to complete our projects to the highest possible standard. Here at Corona we have the expertise to manage your project like it is our own. Give us a call at 604-932-2355 and let’s talk about your next project. © Copyright 1995 - 2019 Corona Excavations Ltd. All Rights Reserved.